Just how many bear facts do you know? 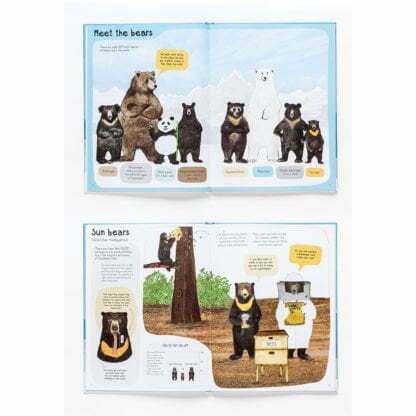 Book of Bears is just that – a great introduction to the eight different bear families who live in the world. 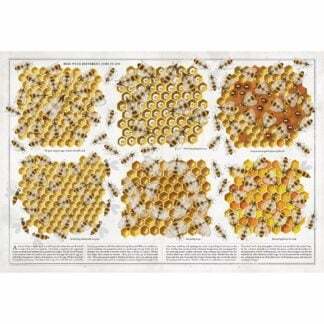 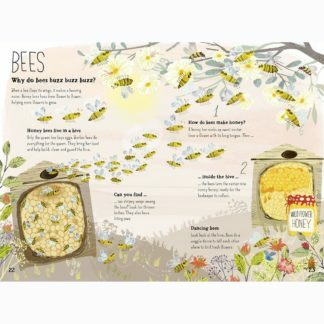 Explore their homes, what they like to do, what they eat and where they go. 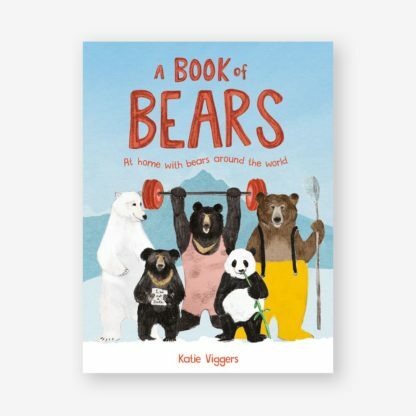 Full of facts and information, the book contains amazing illustrations showing bears in different situations. 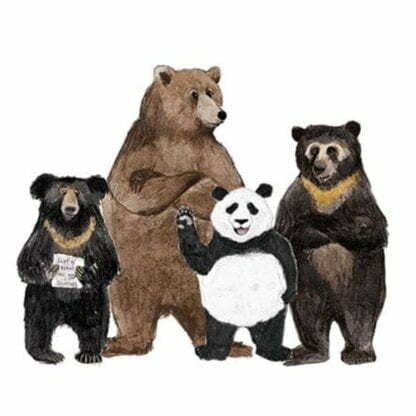 We particularly liked the Sloth Bear Salon where the bears go to look smart. 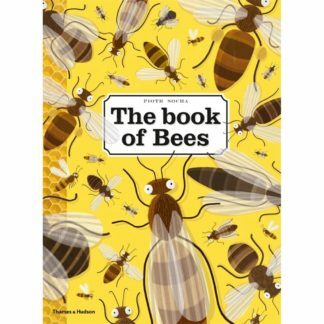 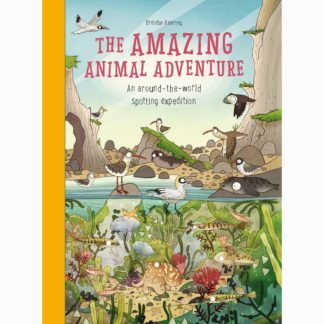 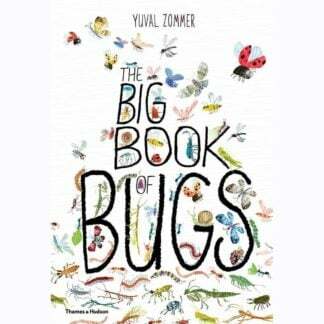 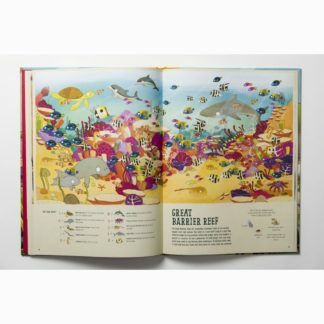 We loved the humour and detail in this book – full of fun and learning at the same time.